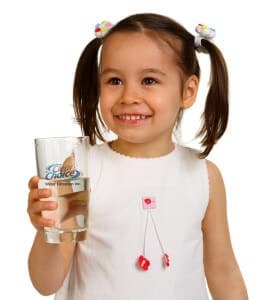 FREE Water Quality Analysis Test* For Registered Realtors In The Palm Beach County Area | Clear Choice Water Filtration Inc. The easy way to know what dirty little secrets your water is hiding is with a Free Water Quality Analysis Test* (an $85. value) the Clear Choice Water Filtration Experts will test and provide a complete water analysis report for your listed home, commercial or industrial building. We are members of the Florida Water Quality Association. * Â Â Â Additional testing available that meets VA & FHA loan requirements, and is not included in this FREE Water Quality Analysis Test, other fees may apply. Check with your Clear Choice Water Filtration representative for more details.